Also, their relationship soured significantly after this incident. I would normally fall back on the famous "when life give you lemmons..." saying, but I suppose that would be murder in this case, or at least wrong beyond words. 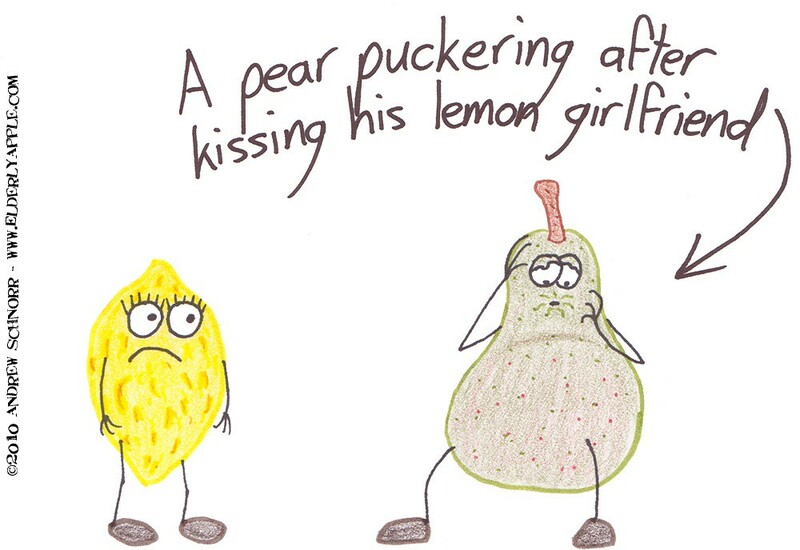 haha, the best part of this is the lemon's despondent face.